What is Reflections of Community? 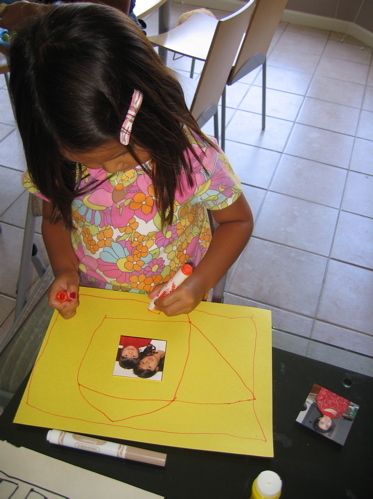 Reflections of Community is an art based, interactive activity, which can be used to raise awareness and lead to discussions regarding diversity with young children. 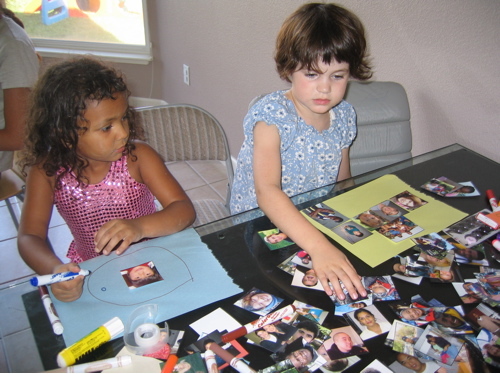 Using a collection of photographs, parents and educators can approach the important subject of people's differences and similarities through art projects. Reflections can be used not just to address and discuss racism, but all "isms" and stereotyping. This includes racism, sexism, physical differences, and socio economic stereotypes, homophobia and more. For children under-represented in the media, Reflections is an opportunity to see themselves shown in a truthful and unbiased manner. ORDER YOUR OWN REFLECTIONS OF COMMUNITY PACKET! 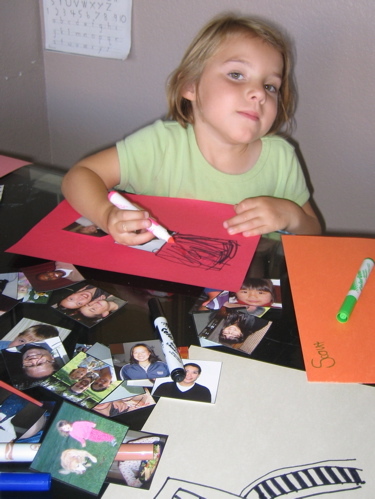 ORDER REFLECTIONS OF COMMUNITY FOR YOUR SCHOOL OR FAMILY FREE OF CHARGE! "But my child doesn't notice racial differences, why should I bring it up?" "Can't I just teach my child to be 'colorblind'?"